Thanks to a combination of creative marketing, clever song lyrics and – most of all -- genuine ambiance, Catalina Island’s reputation as the Island of Romance is assured. First kisses and summer romances help cement that reputation, along with engagements, weddings and honeymoons. What Catalina Island is also known for – particularly in the fall -- is rekindling romance. This charming Southern California island is an ideal destination for couples looking to rediscover each other and what made them fall in love in the first place. Here are 9 ways to rediscover romance on the Island of Romance. Challenge yourselves together: Whether overcoming a fear or learning a new skill, mutual challenges are a powerful way to rekindle romance. Scuba diving, ziplining and ocean kayaking are just some of the exciting Catalina activities with which to challenge yourselves. Fall also brings several challenging athletic events, including a marathon and a triathlon, perfect for pushing past your limits together – or cheering each other on. 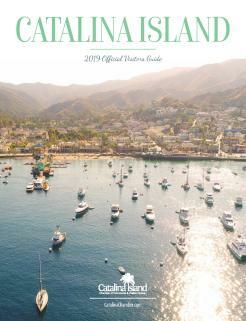 Attend an event: The calendar of events on Catalina Island brims with festivals, concerts and galas. JazzTrax, the Avalon Home Tour and Fallfest, all coming up in October, are just a few of the many Catalina events perfect for couples. Celebrate each other: Catalina offers a wide array of ways to spend romantic time together. Enjoy a leisurely dinner at one of the restaurants in Avalon. Book a couple’s massage, either at a Catalina spa or in your hotel or vacation rental. Toast the sunset – or the sunrise – and each other. 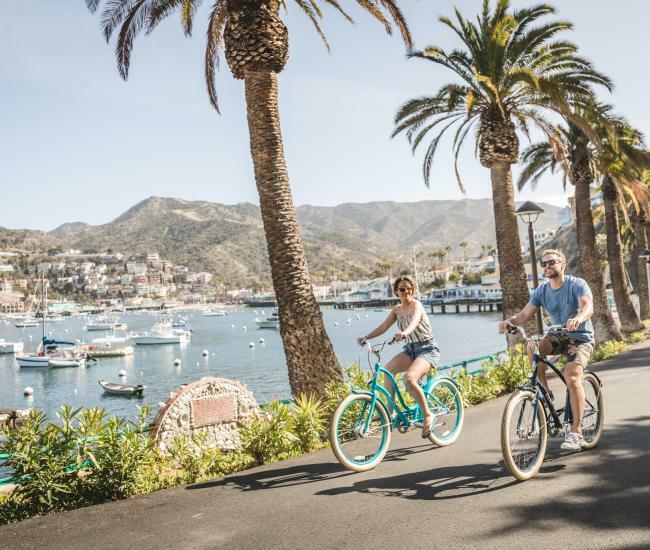 The perfect romantic getaway to Catalina Island should include plenty of time to reconnect and relax together. 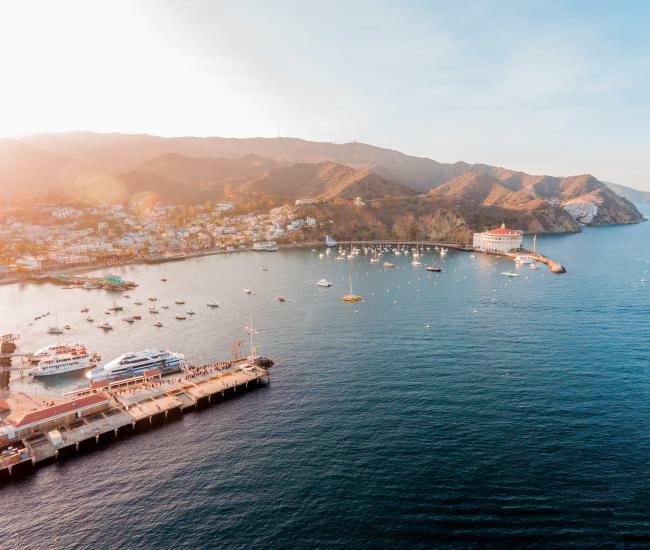 See the scenery from a new height: One of the best ways to appreciate Catalina Island’s spectacular scenery is from the air. Book an exciting helicopter tour or take to the skies by parasailing together. Learn something new together: Catalina Island’s history, culture and ecology offer myriad opportunities to expand your knowledge and learn more. The Catalina Island Museum and the Catalina Island Conservancy’s Wrigley Memorial and Botanic Garden are both local Avalon attractions that showcase that culture and ecology. Celebrate the holidays: Whether with just the two of you or the whole tribe, there’s nothing like creating new holiday traditions to remind you of what really matters. Catalina Island’s proximity to the mainland and convenient travel options make it a perfect destination for holiday travel. A long getaway for Thanksgiving, Hanukkah or Christmas can be perfect way to celebrate. 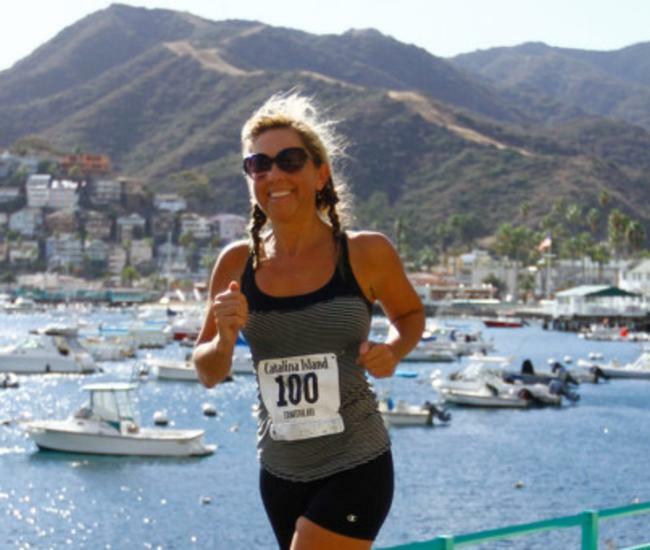 Make a renewed commitment to each other: Honor your anniversary with a romantic getaway to Catalina – and a promise to do the same each year to come. Or – for a celebration you’ll both cherish – plan at Catalina vow renewal with your friends and family. Spend some time afoot: From a moonlit stroll along Avalon’s quaint waterfront to a challenging multi-day expedition taking on the Trans-Catalina Trail, the island offers plenty of ways to take a walk together. Several walks are available from Avalon or if you prefer to venture further afield, stop by the Catalina Conservancy for a trail map and hiking permit. Ring in the new year together: The Catalina Casino, an Avalon landmark for nearly a century, is the unforgettable location for an epic annual New Year’s Eve gala. Complete with dinner, dancing and a midnight toast, New Year’s Eve in the Casino Ballroom is a memory the two of you will treasure forever.